October and November FLEW by, hence why the books from both months are combined into one post. I hadn't read enough in either month to require each month have its own post, and quite frankly I didn't have time to write and publish an October one. I know they say time flies when you're having fun, so maybe I need to stop having fun because before I know it 2018 will be over, and I am not yet prepared for a new year. Five-sevenths of my way through the series! (Again!) Numero five is my favorite HP book so I was most excited to read this one again! While the dashing young Miles has been appointed to teach Daisy the ropes of being regal, the prince's roguish younger brother kicks up scandal wherever he goes, and tries his best to take Daisy along for the ride. The crown--and the intriguing Miles--might be trying to make Daisy into a lady.. but Daisy may just rewrite the royal rulebook to suit herself. One more to go and I can check another things off of my 101 in 2018 list! I forgot how engaging these books were, and it has been so fun to see how they differ from the movies that I am all too familiar with! This was our book club book for the month of October, and though I had heard of the movie, I honestly had no idea what it was about. I struggled getting into the book, but then by the time I was halfway through I was intrigued enough to continue reading until the end in one sitting. I think I would have liked it better had I read it when I was still in school. That being said, I am curious enough about it that I would like to see the whole series in movie form, but I doubt that I will continue reading them. John Grisham has been my favorite author since I was 13, and I don't forsee that changing any time soon. For as long as I can remember, I have constantly been waiting in anticipation for his next book, which I buy immediately, read, and them start the waiting process again. I don't care much for the few non-law related books he has released, but I have enjoyed every single one of his legal thrillers. I do have to say, however, that this wasn't one of my favorite books. I felt like it lacked the suspense that all of his other novels have delivered. Also, a third of the story was dedicated to describing the main character's military history in WWII, which while the topic is one I would enjoy reading about, it isn't why I read Grisham novels. A sexual sadist, the Zodiac killer took pleasure in torture and murder. His first victims were a teenage couple, stalked and shot dead in a lovers’ lane. After another slaying, he sent his first mocking note to authorities, promising he would kill more. The official tally of his victims was six. He claimed thirty-seven dead. The real toll may have reached fifty. 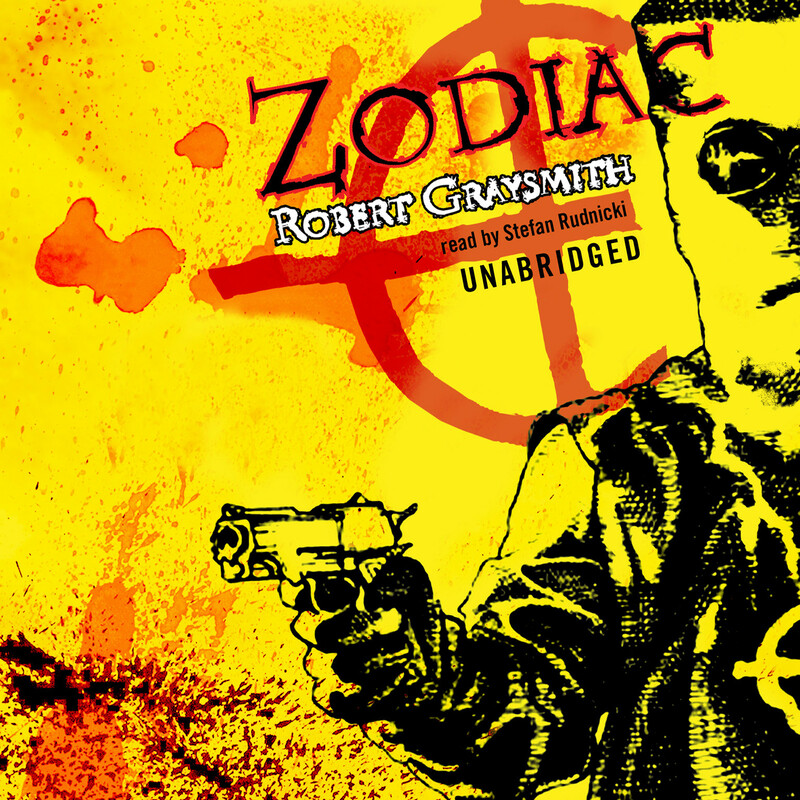 I listened to Zodiac as an audiobook via audible. If you don't know about this already, Amazon Prime users have access to Audible's various audiobook channels which means FREE AUDIOBOOKS! You can't download them, but you can stream them at any time. I digress...I'm not a big non-fiction reader, but I've always been really into true crime stuff (tv shows, documentaries, podcasts, etc. ), so I was excited to see that Audible had a true crime channel. The zodiac killings took place before I was alive, so though I had heard of them, I didn't know much about the case, nor the suspected killer. This book had a lot of information about the whole series of events, and was presented in an organized, yet still captivating manner. I would definitely recommend this to any true crime fanatic!